We offer acupuncture, Chinese herbal medicine, and massage as modalities for treatment. To learn more, visit our Services page. on Acupuncture of the Commonwealth of Massachusetts, and a board-certified Diplomate of Oriental Medicine (Dipl. OM) by the National Certification Commission for Acupuncture and Oriental Medicine (NCCAOM). Renee has seen patients for pain, allergies, stress and anxiety, menstrual irregularities, fertility and conception, pregnancy-related issues, PMS, fatigue, sports performance enhancement & injuries, Kidney and Liver conditions, and digestive disorders. Renee's medical specialties include Orthopedic acupuncture, pain management, Nutrition, Functional Medicine and internal Chinese Medicine. Her approach to each one of her patient's health care is individualized and tailored to their personal needs. 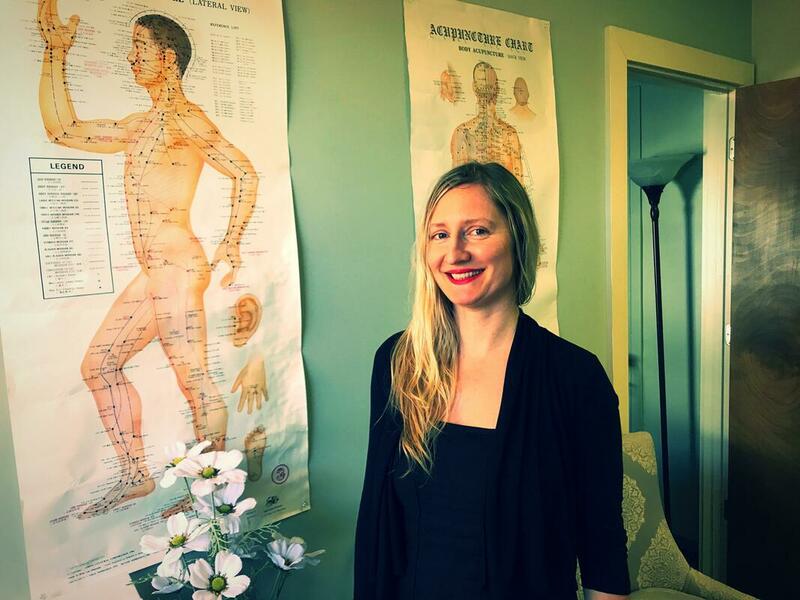 She is a licensed Acupuncturist and Herbalist by the Massachusetts State Board of Medicine. Trained at the Elizabeth Grady School of Massage Therapy, Jessie is a licensed massage therapist in Massachusetts. She is familiar with a variety of massage techniques including but not limited to Swedish relaxation, deep tissue, pregnancy massage, sports massage, trigger point therapy, myofascial release and hot stone massage.